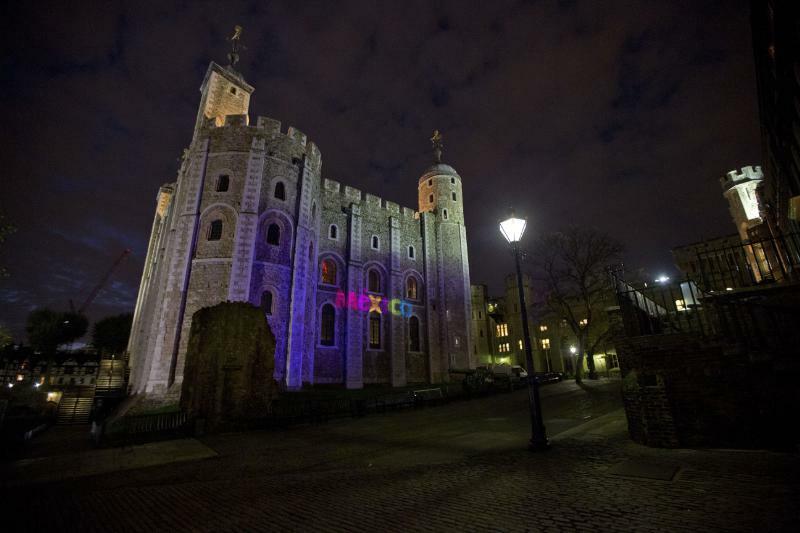 Mexico’s Ministry of Tourism and the Mexico Tourism Board yesterday unveiled the country’s new 2013-2014 advertising and promotional program titled “Live It to Believe It” at the Tower of London. The campaign aims to take destination advertising to another level and to portray Mexico as a destination of diverse and unique experiences. Through visual imagery, it powerfully showcases the country’s wide diversity, culture, nature, flavours, history, innovation and state-of-the-art destinations, in the form of memories. “Live It to Believe It” challenges the world when considering Mexico as a destination. It is aspirational, elegant and created to evoke memories through visitors’ experiences. The destinations showcased in the first phase of the campaign are: Vallarta-Nayarit, shown together as a single destination for the first time; Mexico City, depicting the exciting cosmopolitan, vibrant and modern city, with its strong sense of history; amongst other destinations like Yucatan, Los Cabos and Cancun-Riviera Maya. Mexico’s new promotional program incorporates a robust media plan geared, for the first time, towards the consumer. It includes all media communication platforms and was officially presented to more than 300 representatives of the national and international tourism industry, travel agents, associations, hotel chains, tour operators and special guests, hosted by: Mexico’s Secretary of Tourism, Claudia Ruiz Massieu; the Embassy of Mexico to the United Kingdom; and Rodolfo López Negrete, CEO of the Mexico Tourism Board.